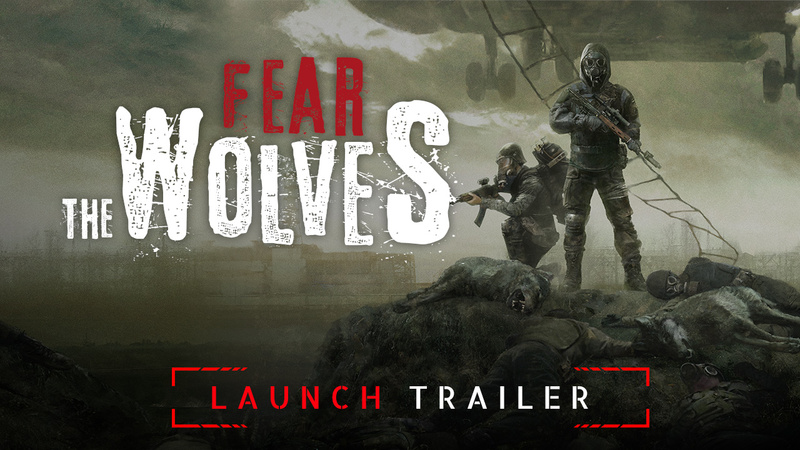 video FEAR THE WOLVES LAUNCHES TODAY! 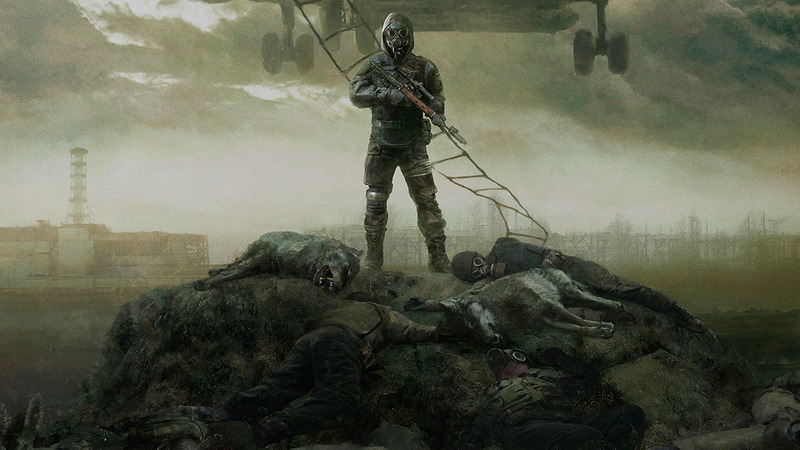 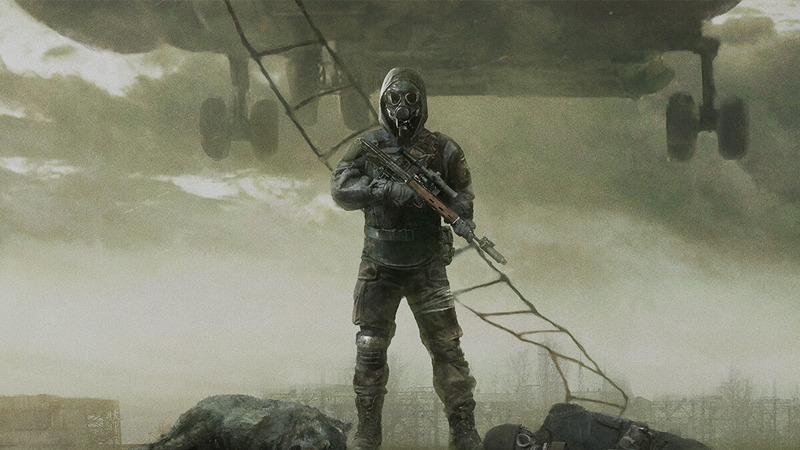 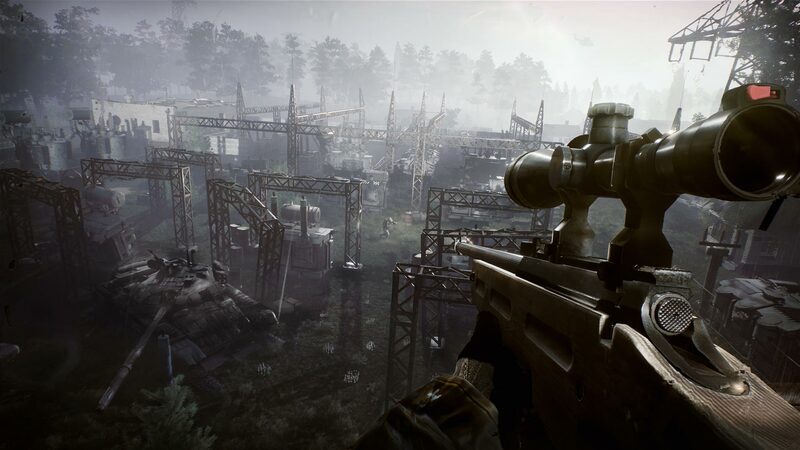 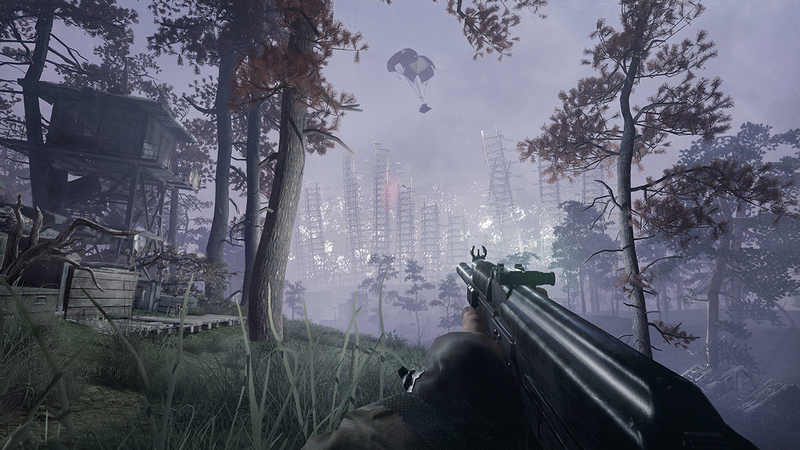 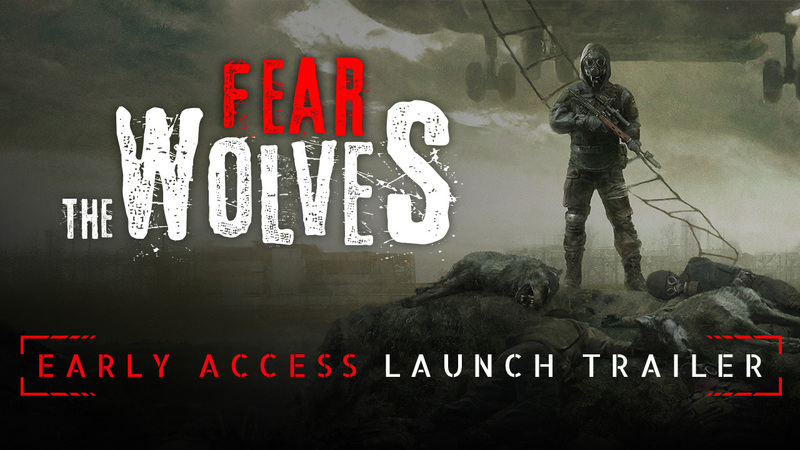 video FEAR THE WOLVES PARACHUTES INTO STEAM EARLY ACCESS WITH NEW LAUNCH TRAILER! 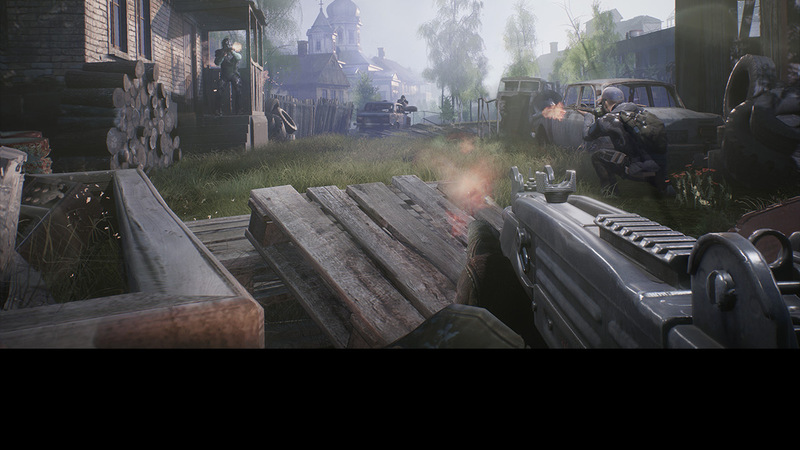 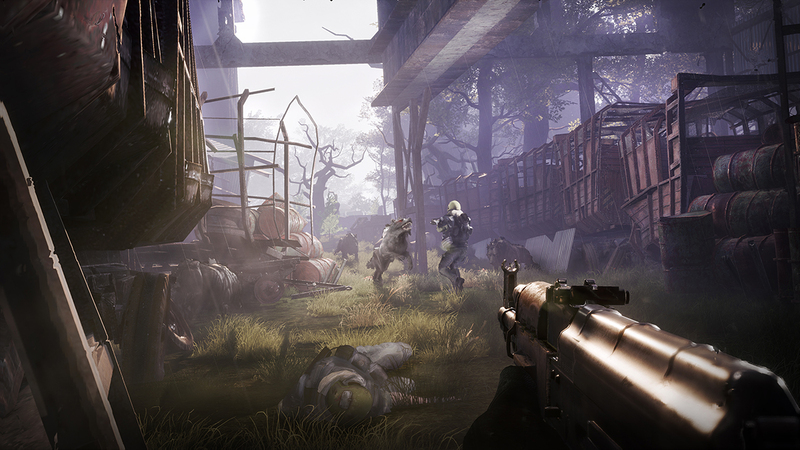 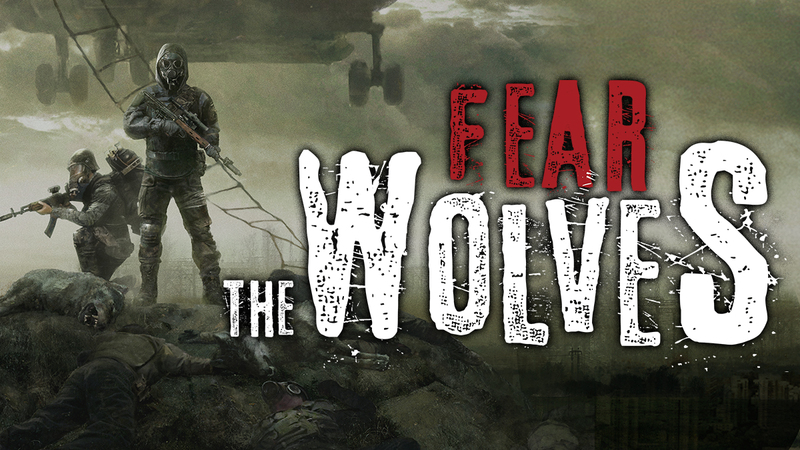 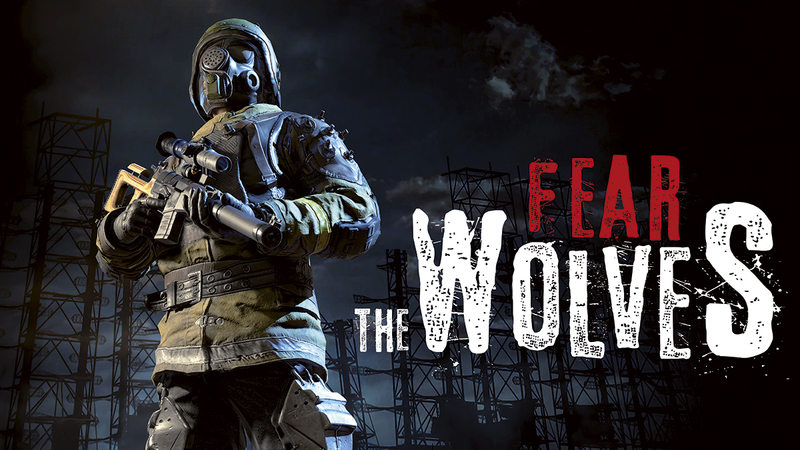 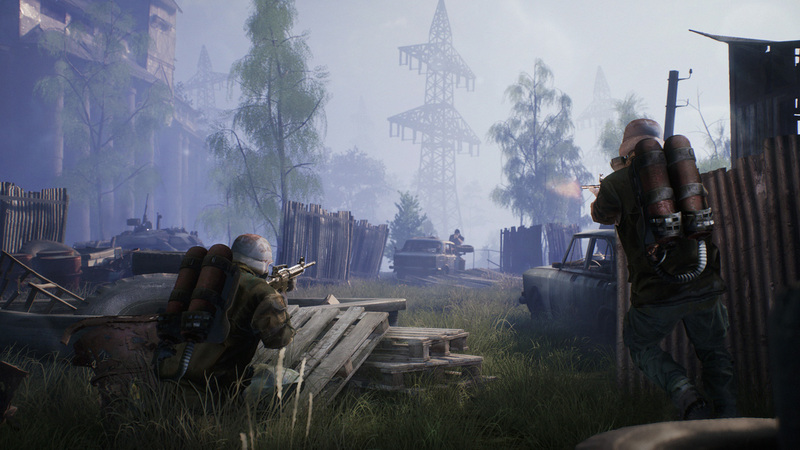 video FEAR THE WOLVES LAUNCHES FOR STEAM EARLY ACCESS AUGUST 28!